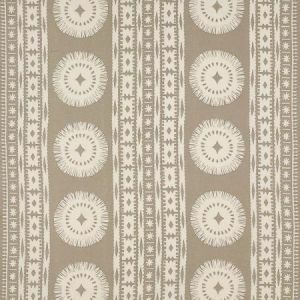 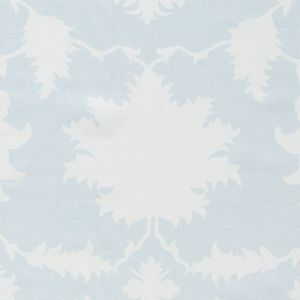 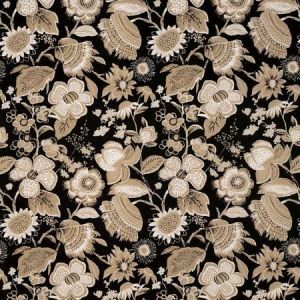 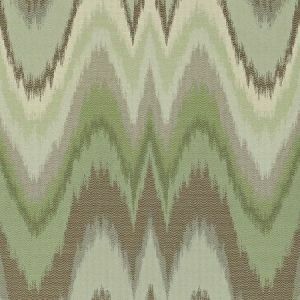 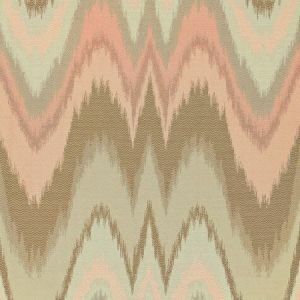 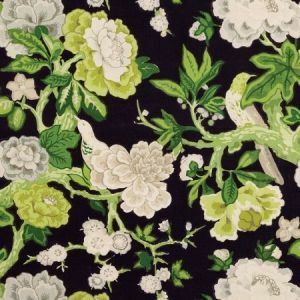 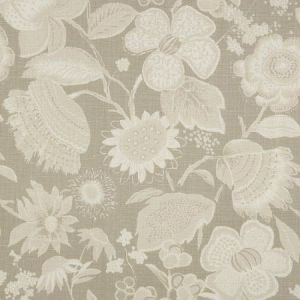 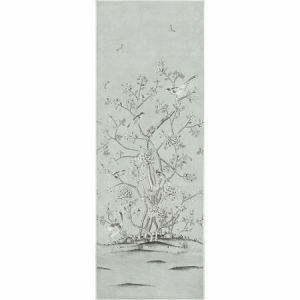 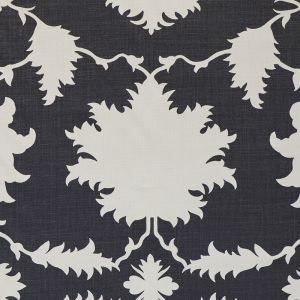 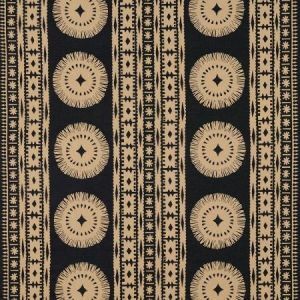 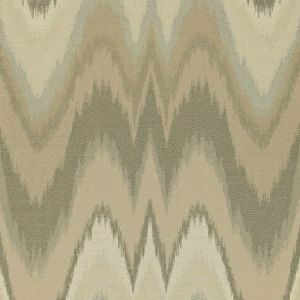  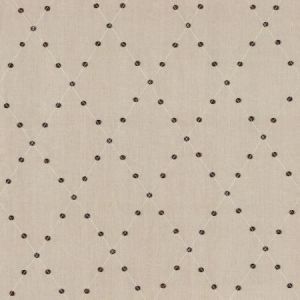 Mary McDonald fabrics wallpapers & trims all at the best pricing. 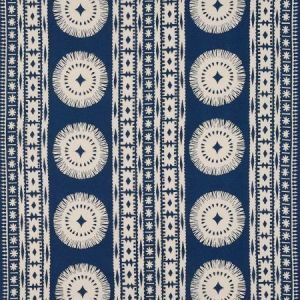 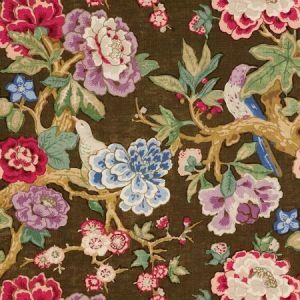 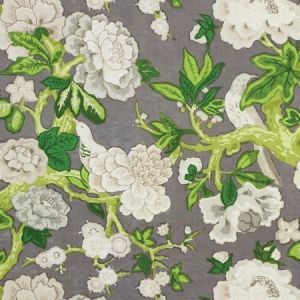 Mary McDonald one of Bravo's Million Dollar Decorators, Loves to blend her love of Chinoiserie fabrics, color, and floral geometric designs in her new Schumacher fabric collection. 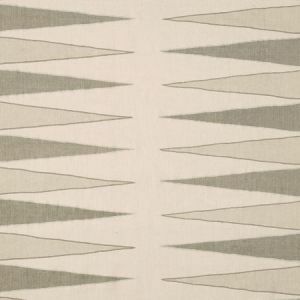 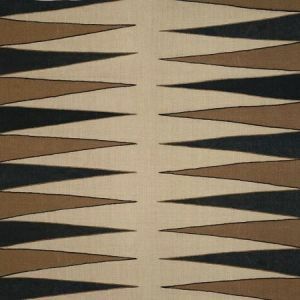 She reinvents designer fabrics and brings a new clean and graphic style to her collection. 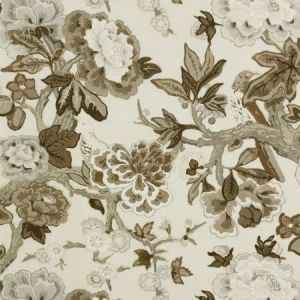 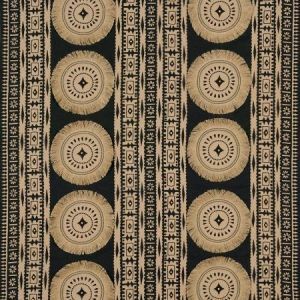 These patterns are enhanced through dramatic scale and are for drapery, upholstery and trim collection brings a beautiful sense of glamour and sophistication to any room.